The San Francisco Giants just know how to win. As an A’s fan, I am jealous and I wonder what could have been had the A’s made it out of the Wild Card round against the Royals. But it doesn’t matter. What I just witnessed was one of the greatest managerial performances of my lifetime. 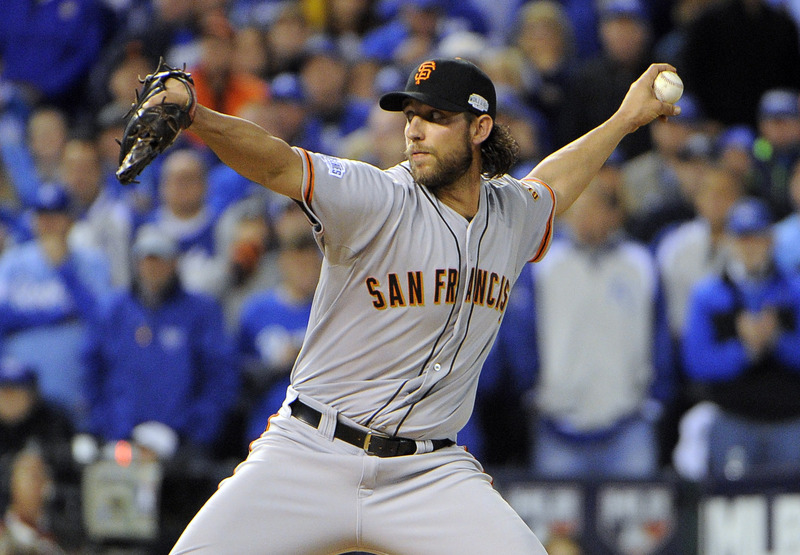 Entering this game, all the talk from fans called for Madison Bumgarner to start Game 7. Bumgarner has been amazing this entire postseason run, but manager Bruce Bochy knew that he wouldn’t do that. He had a plan and stuck with it. Bochy knew that there was a chance that he would have to go to the bullpen early, but opted to keep starter Tim Hudson as long as possible before going to Jeremy Affeldt. Affeldt has been on of the most reliable guys out the pen and Bochy used him just enough to get through a couple tough stretches. Last night, the new show “Mike Tyson Mysteries” aired and I didn’t get to watch it. However, Tyson himself tweeted out the episode on Twitter last week. Did I expect a really great show? Not at all. But because I knew that this show would be a little odd, but with a hint of randomness, I like it. Tyson to me has always been a very intelligent guy. Even though he’s had his ups and downs, I find him very intriguing. Add that onto an animated show where his personality gets mixed in with an adult version of Scooby Doo, I can dig it. Check it out. It’s just the right amount of silliness I like in my animated shows. It doesn’t take itself seriously and that’s what Tyson is all about. 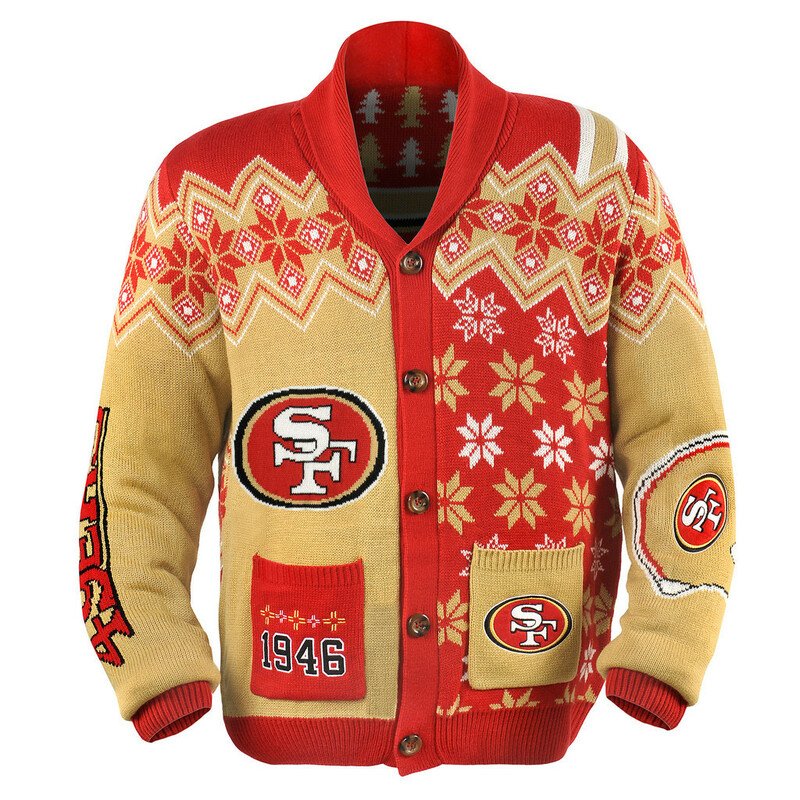 Who needs ugly NFL sweaters when you have ugly NFL cardigans? The game done changed. Oh man, this is ugly. I love it! Check out the tweet. I think the 49ers one is calling for me. The sweaters were great. But this is a whole new level. It’s $119 though. But if you have the spending money, you might as well. What do you think? Would you get these? Here are 10 thoughts after watching the Week 8 games from Sunday. 1– So the Jets are bad. I mean, Geno Smith threw three picks in the first quarter. Backup Mike Vick also contributed to three turnovers. This was not good. I don’t know what kind of identity the Jets team has, but they are looking more and more like a team that seems unprepared and lacking of talent. What a shame. I do like what the Bills have in Kyle Orton. Not the greatest QB but somehow they’re winning. Losing both CJ Spiller and Fred Jackson is forcing them to pass a little more and that’s actually great. Robert Woods and Sammy Watkins are good young talents. Just make sure you score first before you celebrate. I think this is on point. I won’t undervalue Maddon as a manager. Successful managers have success when they have talented players. What makes Maddon great is that he is great with the players and he is well-liked and well-respected. Depending on what talent he inherits and how many resources he can work with, we might be able to see what kind of manager he can be in a different setting. The Joe Maddon opt-out news is obviously a big deal, and talk about him and where he may go is going to dominate the discourse for a while. But I feel like maybe the magnitude of all of this is being a bit overstated this afternoon. Joe Maddon is a fine manager. I’d hire him in a second if he were available. He is a good tactician. He plays well with his front office but doesn’t just follow their orders. He has shown that he can win with kids and with payroll limitations. And unless I’m forgetting some major incident, he does what I think is the most important thing a manager does in keeping things, generally speaking, on an even keel over the course of a long season. The Rays did well with Maddon and whoever hires him is going to do pretty well too. Here are 10 thoughts after watching the Week 7 games from Sunday. 1– Peyton Manning is good. He is real good. Breaking that record looked easy for him. It’s a sign of how good this Broncos team can be if they have it all clicking. On the other hand, the 49ers looked bad. But I don’t think it’s as bad as it seemed. The injuries are mounting up and key players are out of action. It was just a tough situation last night for the team. I think that the 49ers are going to be OK. The West is still up in the air, but the team is in second place and after the bye week, they should be at least a little healthier.